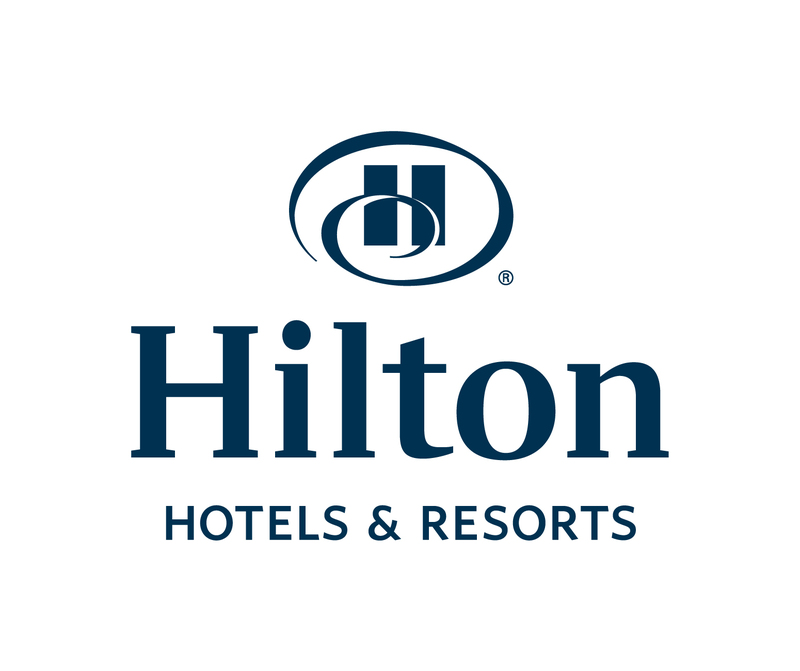 ORANJESTAD, Aruba & MCLEAN, Va. July 15, 2015 02:00 PM--(BUSINESS WIRE) --Hilton Hotels & Resorts, the flagship brand of Hilton Worldwide (NYSE: HLT), announced today the opening of the 355-room Hilton Aruba Caribbean Resort & Casino, a 15-acre beachfront oasis in Palm Beach, Aruba. With a privileged location on picturesque white sand beaches, this upscale resort in Aruba welcomes travelers to one of the Caribbean’s most desired destinations. June 18, 2015- The "2nd International Executive Forum on Tourism Innovation and Entrepreneurship” will take place at the USC campus in Columbia, SC on August 3rd and 4th 2015. Hosted by the University of South Carolina, in collaboration with the Aruba Management Institute for Sustainable Tourism and Development (AMISTAD) and the University of Aruba, the forum will gather industry leaders, government officials, business entrepreneurs and scholars from the America’s, the Caribbean, and Europe to discuss leadership strategies and business solutions for innovation and entrepreneurship in tourism development. July 7, 2015- Windows on Aruba, the fine dining restaurant at Divi Village Golf & Beach Resort, has recently debuted a fresh menu by Chef Matt Boland, the restaurant’s new Head Chef. Since its debut in May 2015, the menu has been met with rave reviews from guests. Windows on Aruba, the fine dining restaurant at Divi Village Golf & Beach Resort, has recently debuted a fresh menu by Chef Matt Boland, the restaurant’s new Head Chef. Since its debut in May 2015, the menu has been met with rave reviews from guests. 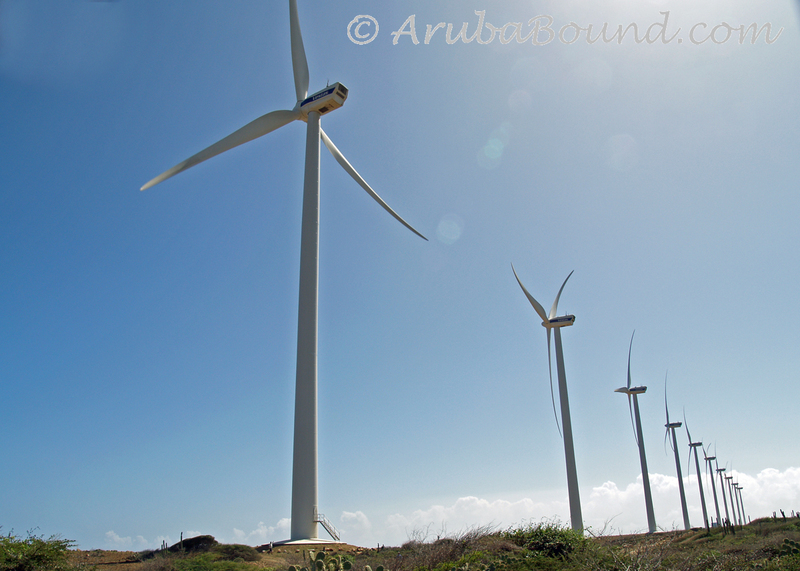 The Hooiberg Aruba from Jeroen Lucas on Vimeo. ORANJESTAD, ARUBA--(Marketwired - Jul 2, 2015) - In partnership with ESquared Hospitality, The Ritz-Carlton, Aruba proudly announced today that a new BLT Steak restaurant will debut at the luxury resort this summer. Set to open in August, the critically acclaimed restaurant will celebrate its second outpost in the Caribbean, following the extraordinary success of BLT Steak at The Ritz-Carlton, San Juan. "We are thrilled to introduce BLT Steak to the destination as the quintessential American steakhouse," said Steven Redkoles, general manager of The Ritz-Carlton, Aruba. "We are confident that such a well-recognized and sophisticated culinary brand will find great success here in Aruba."